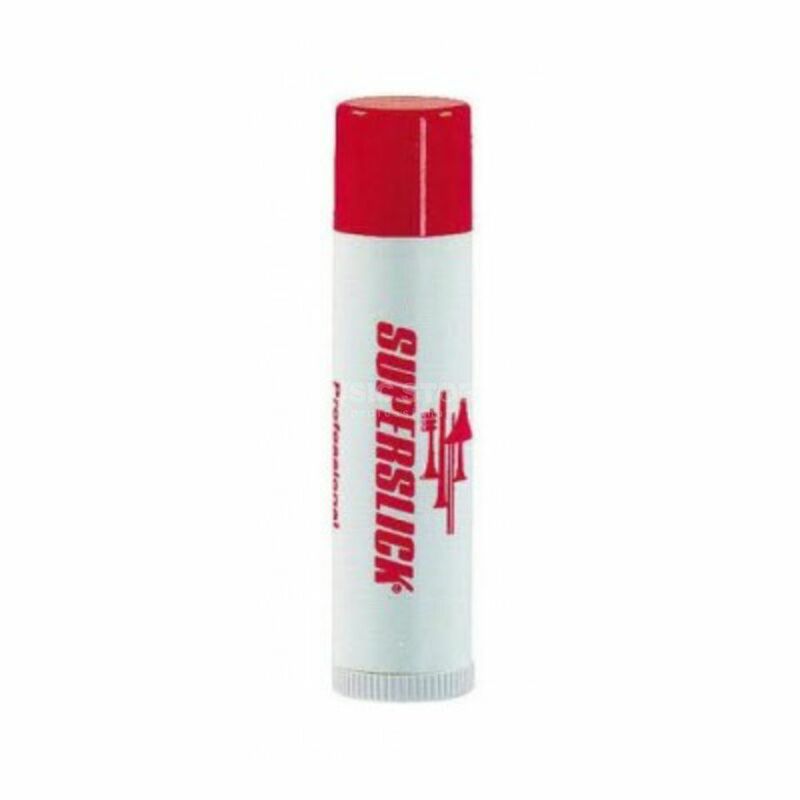 The Conn-Selmer SuperSlick Cork Grease Stick is a stick of woodwind and brass instrument cork grease. The CONN Premium Cork Grease comes in a handy stick form. It is usable for all connections of wood and brass instruments. Your fingers won't get dirty. The grease can also be used for the brass instruments slides.